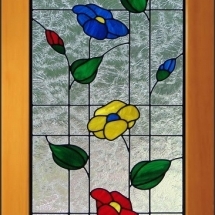 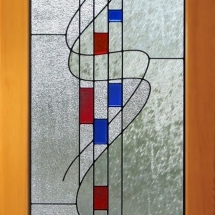 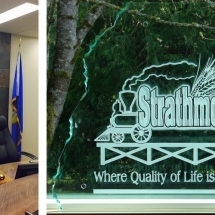 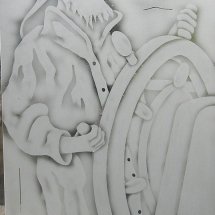 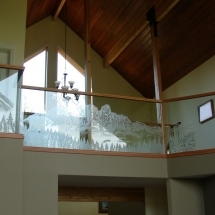 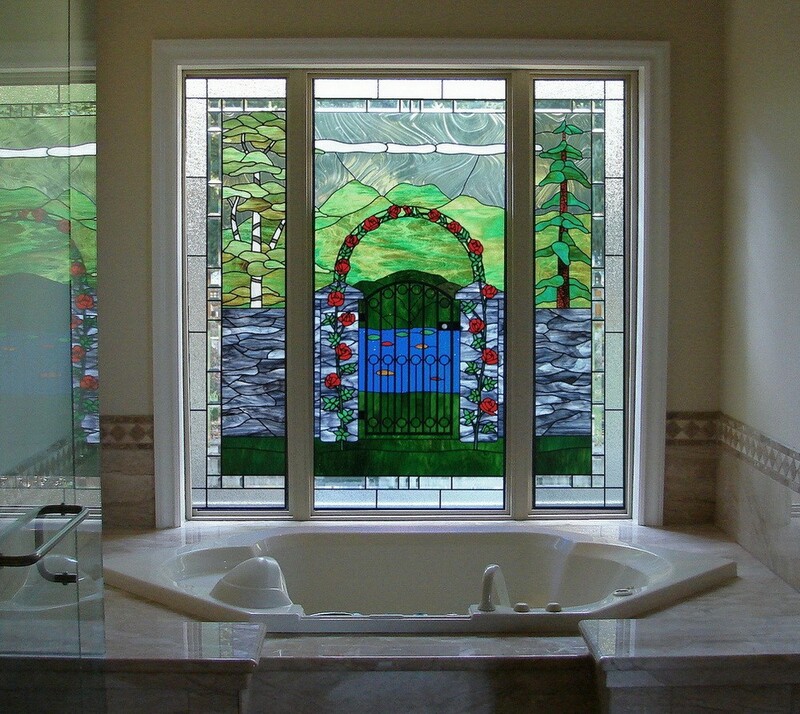 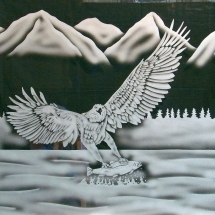 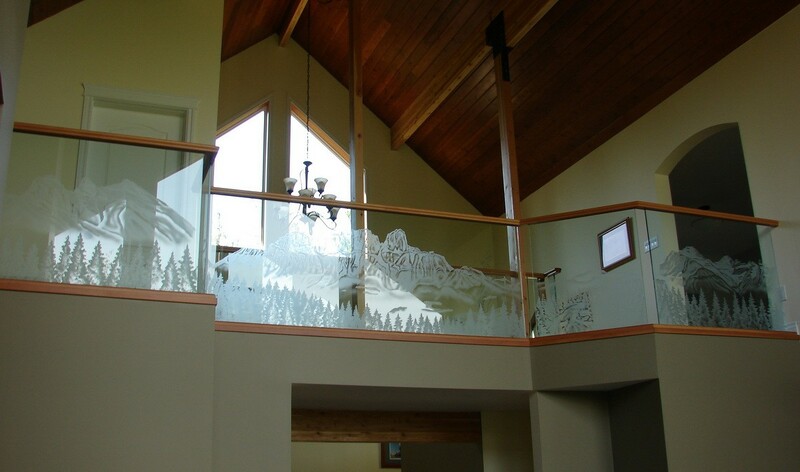 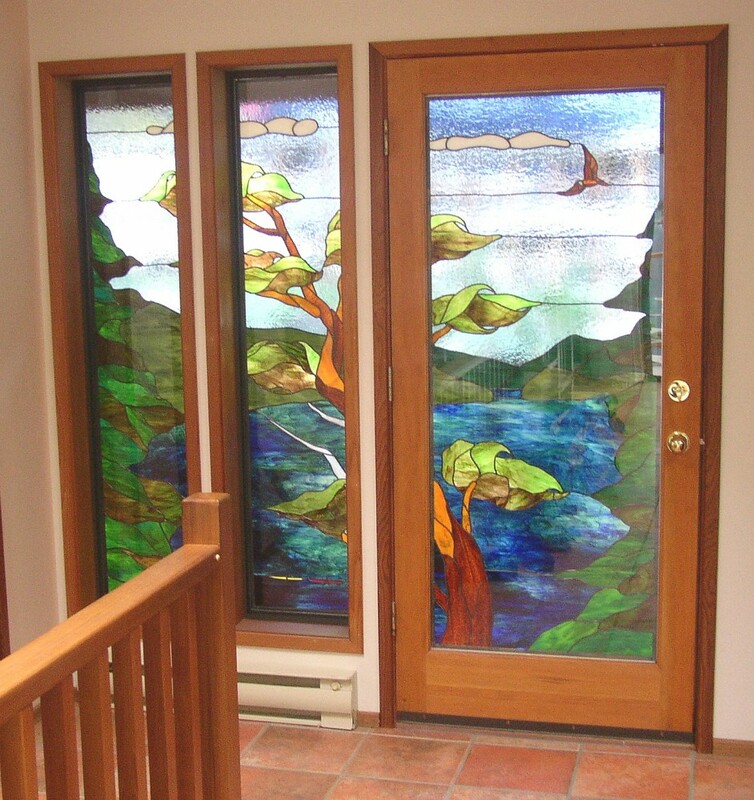 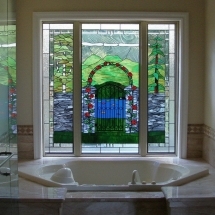 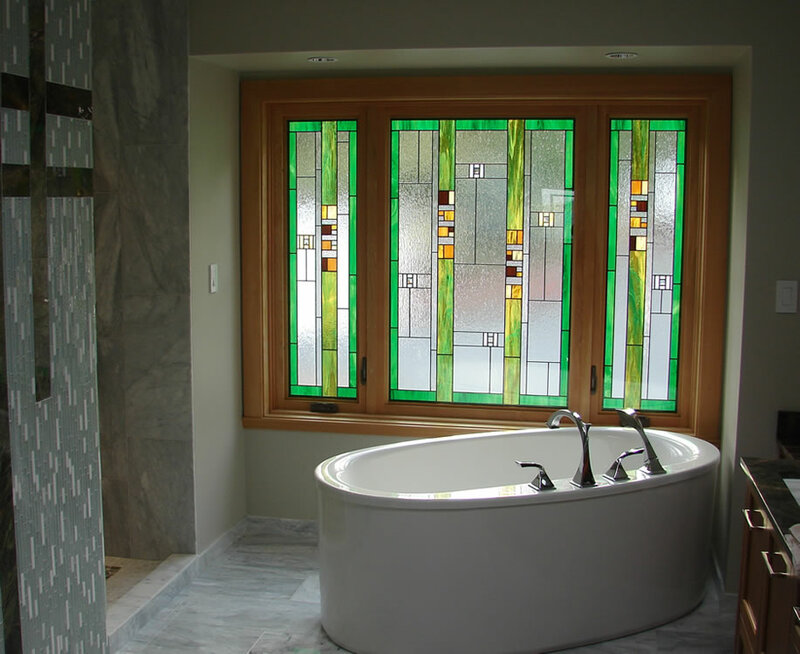 Stained, carved and sandblasted glass doors and windows, for your living space in BC – Canada. 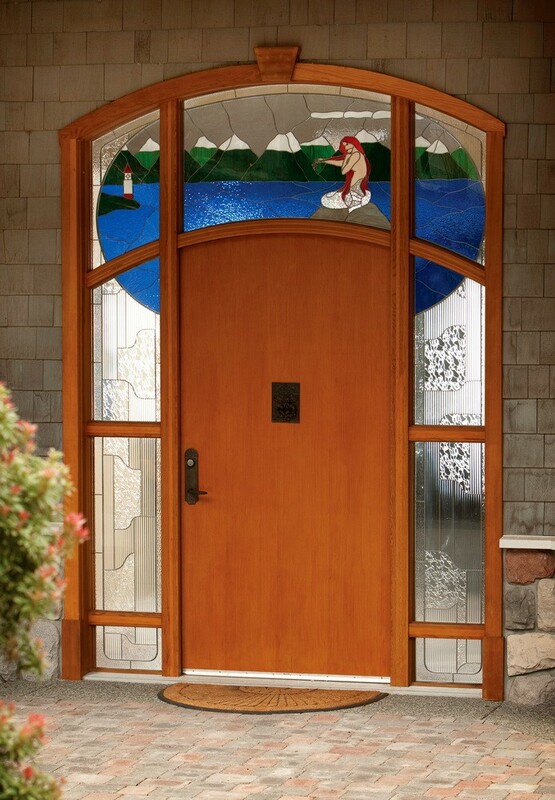 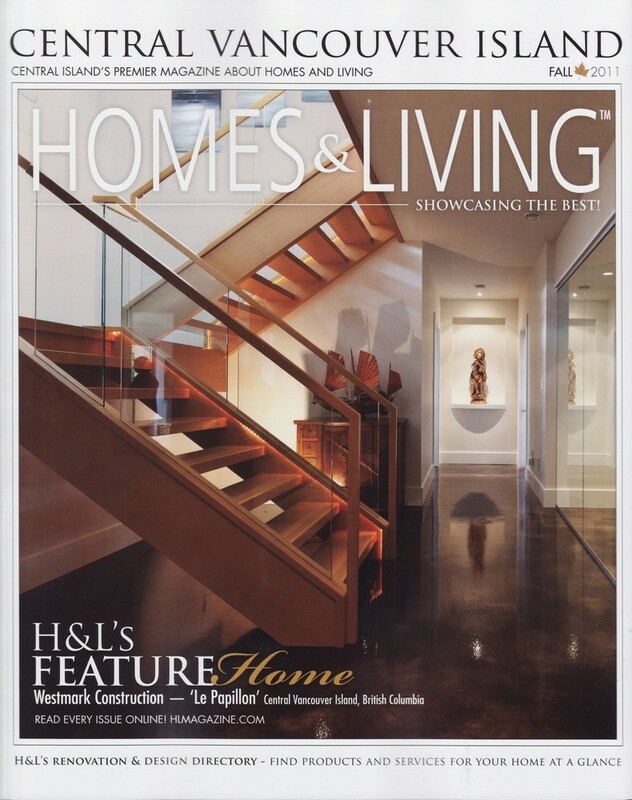 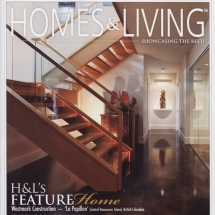 Your home contains entrance door(s) and windows in basic, functional forms. 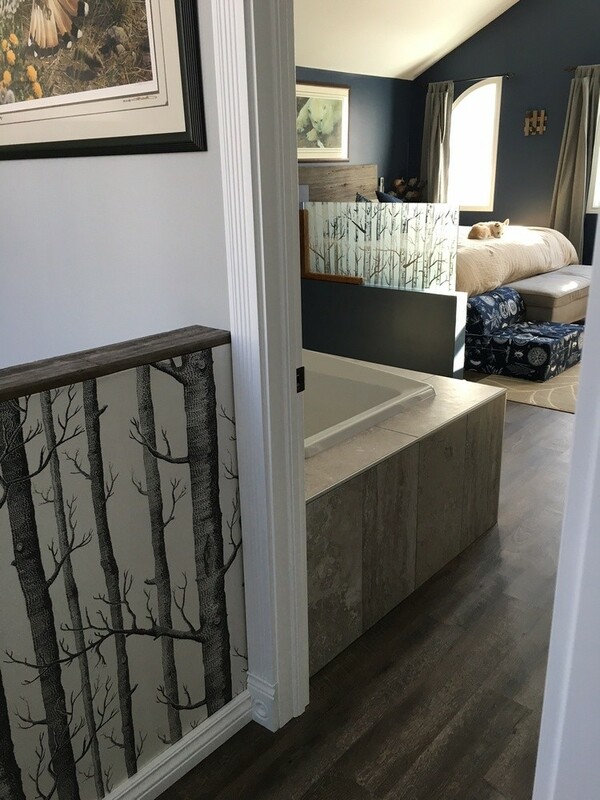 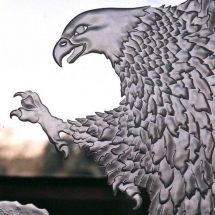 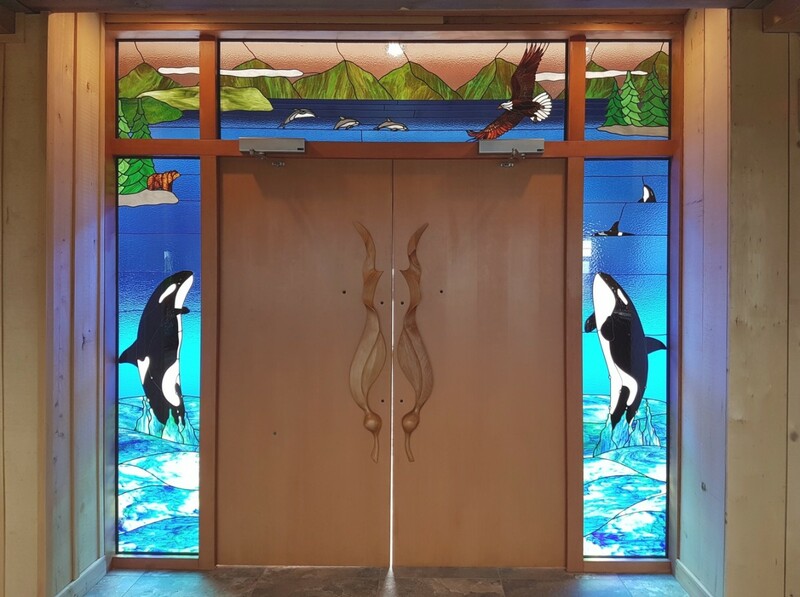 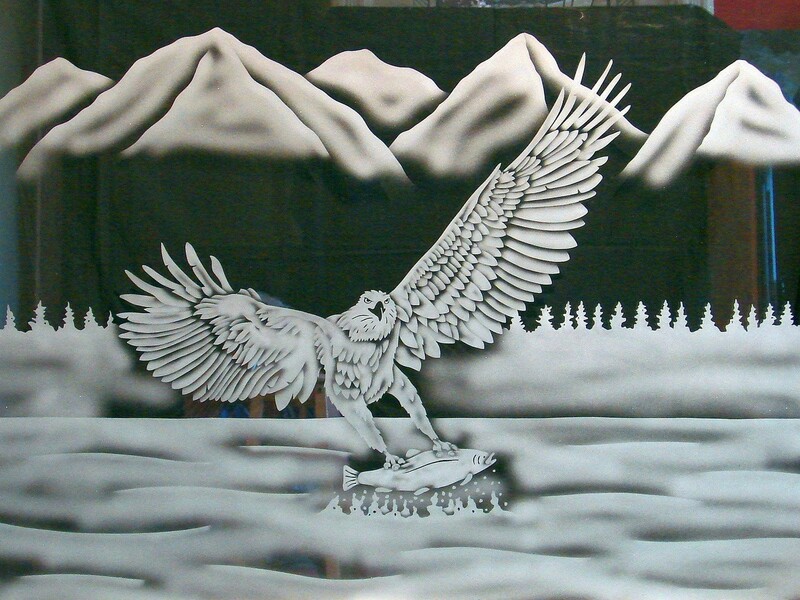 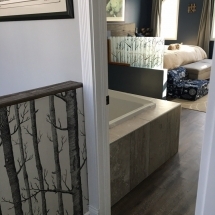 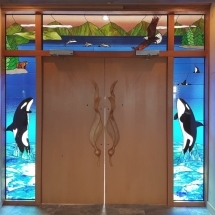 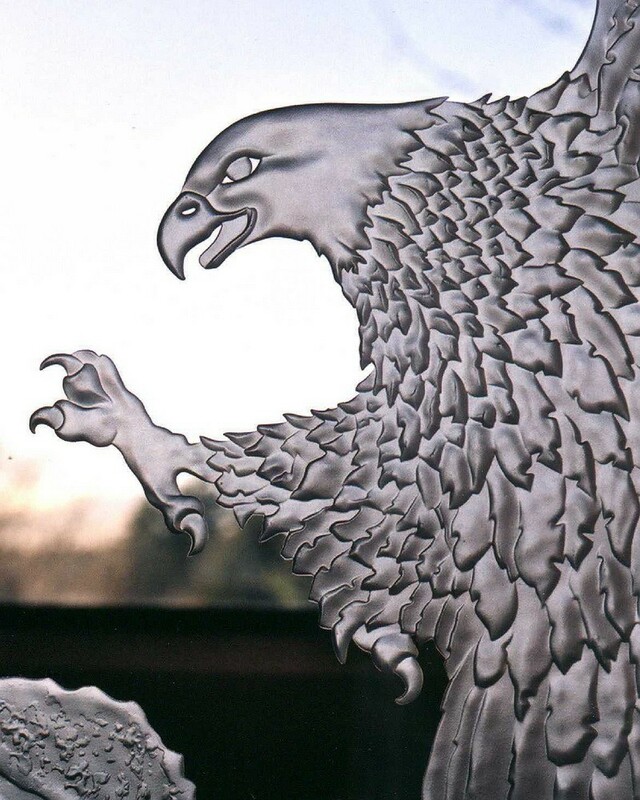 Relkie Art Glass creates custom stained, leaded, carved and sandblasted glass that will make your entrance doors and windows alive with designs, colour and imagery that reflect your lifestyle. 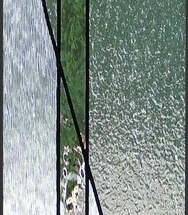 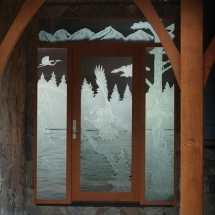 Relkie Art Glass’s custom art glass will define and enhance your entry ways door, sidelites and windows. 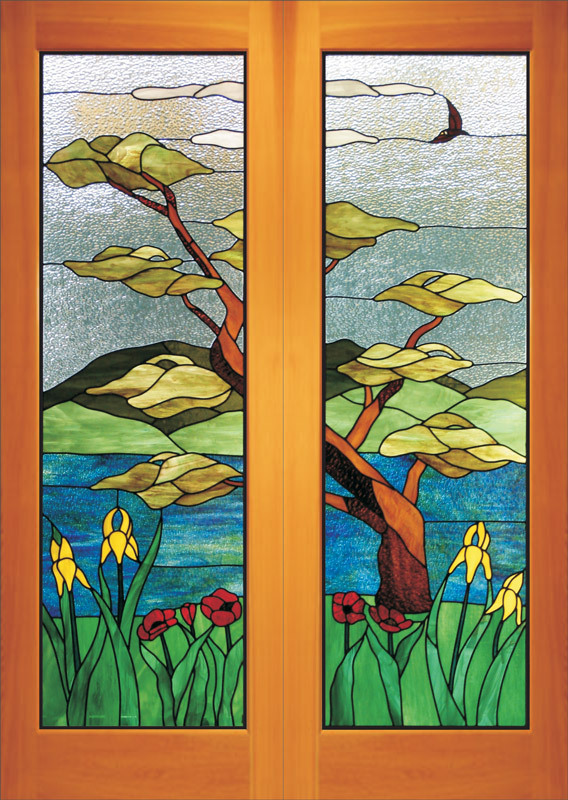 Pick from one of our many designs, change colours and textures, or send us a design you would like to use. 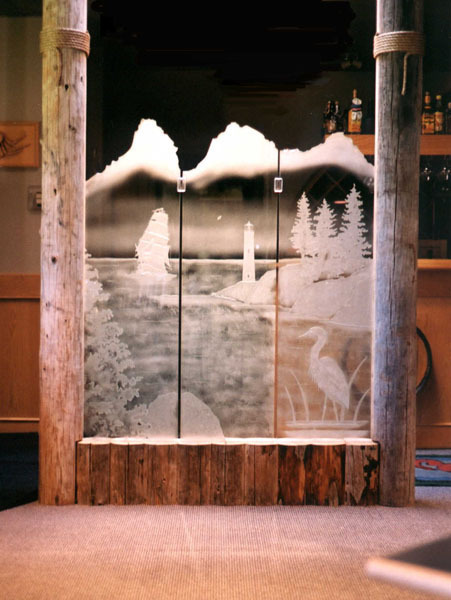 We also feature custom glass tables. 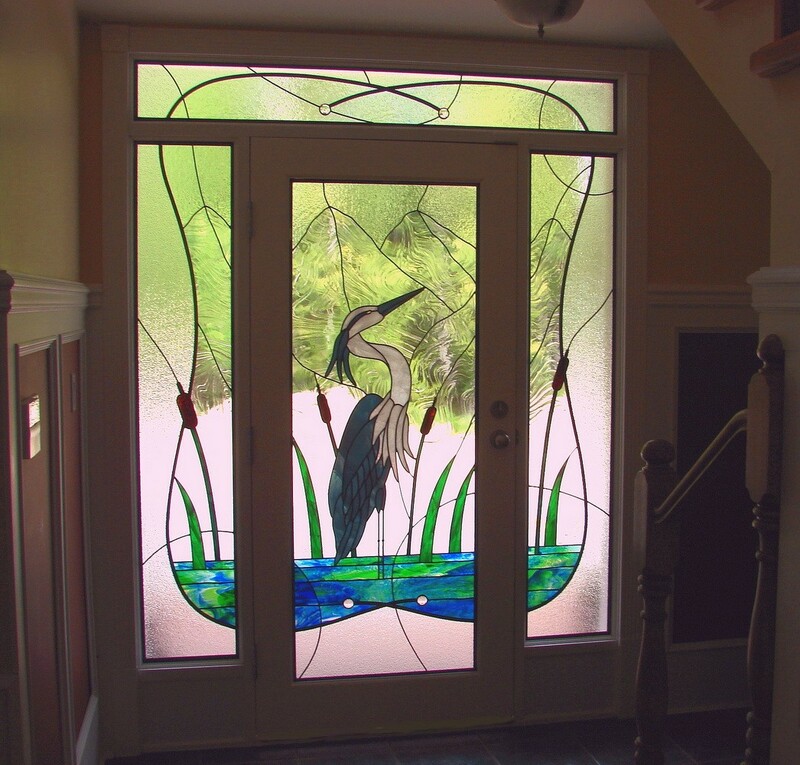 The entrance door to your home is the first impression you make with your home. 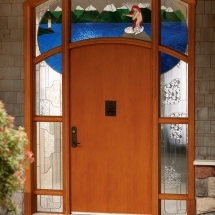 Wow them with a custom front entry door and sidelights (sidelites). 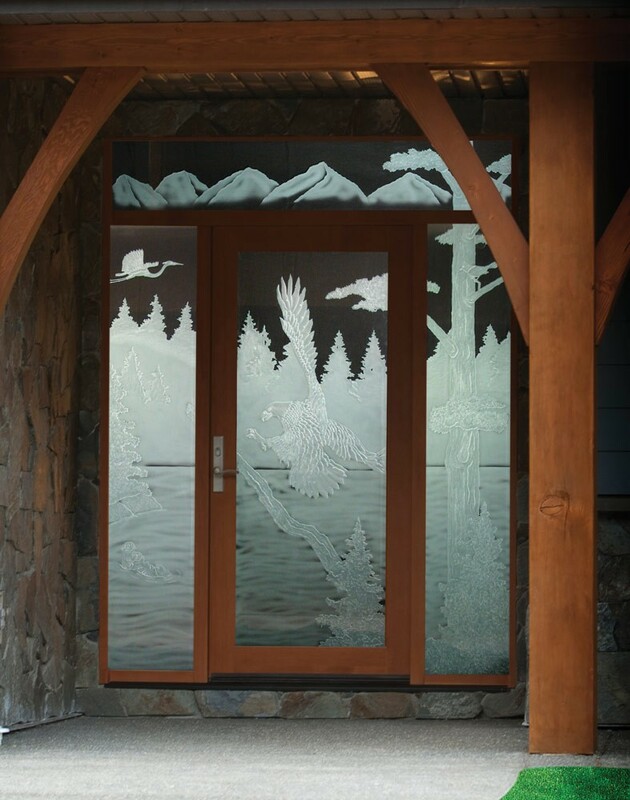 Stained, carved and sandblasted (etched) glass custom made to fit into your existing entrance door or sidelight Relkie Art Glass can supply you with a complete custom front entry door, whether it be with a wood entry door and with entry sidelights, or a fiberglass door and sidelites. 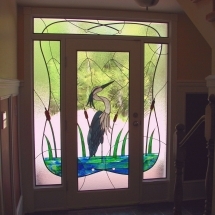 Relkie Art Glass can also supply NAFS certified entrance door and sidelites for new construction or renovations.